Ethnicity, Glamour and Image in Korean Popular Music by Crystal S. Anderson is licensed under a Creative Commons Attribution-NonCommercial 4.0 International License. Originally published on KPK: Kpop Kollective on January 28, 2014. Hello. 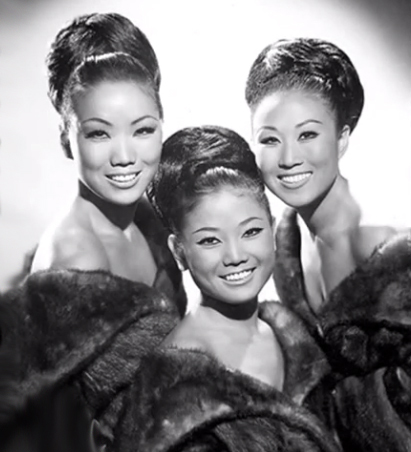 I was never aware of the Kim Sisters in America. It seems that the current K-pop industry is where the American music industry was 30-plus years ago.